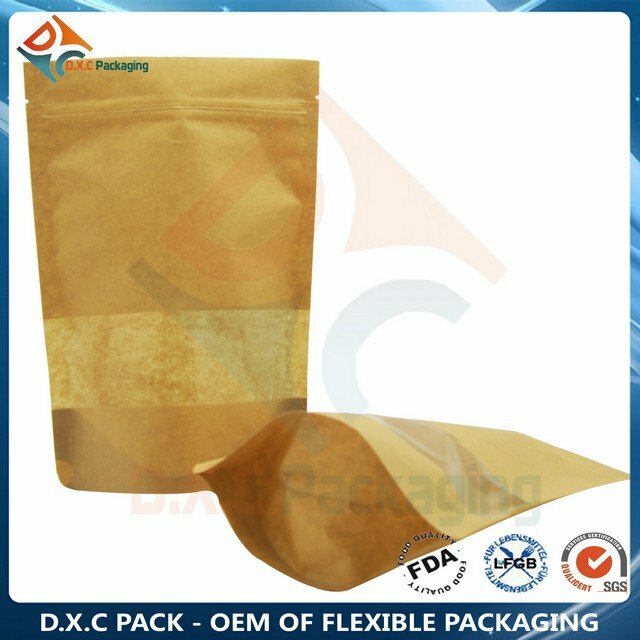 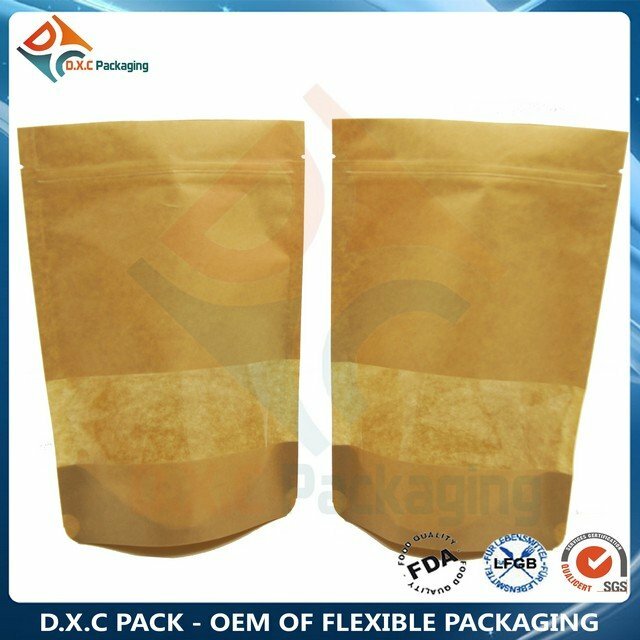 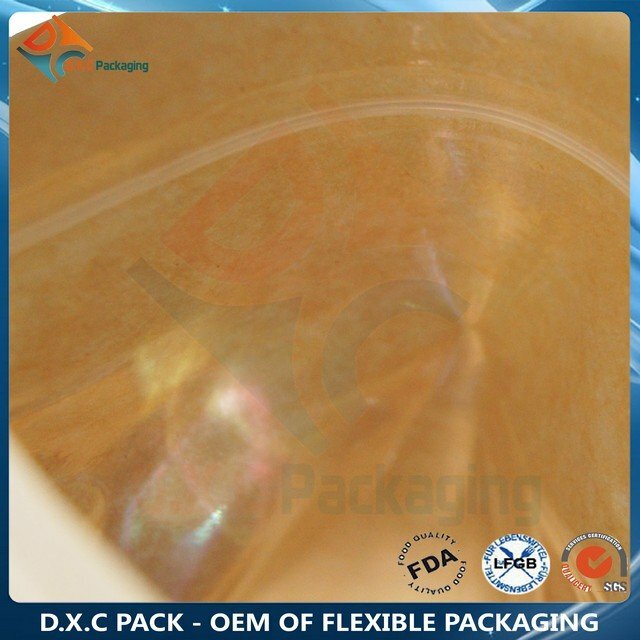 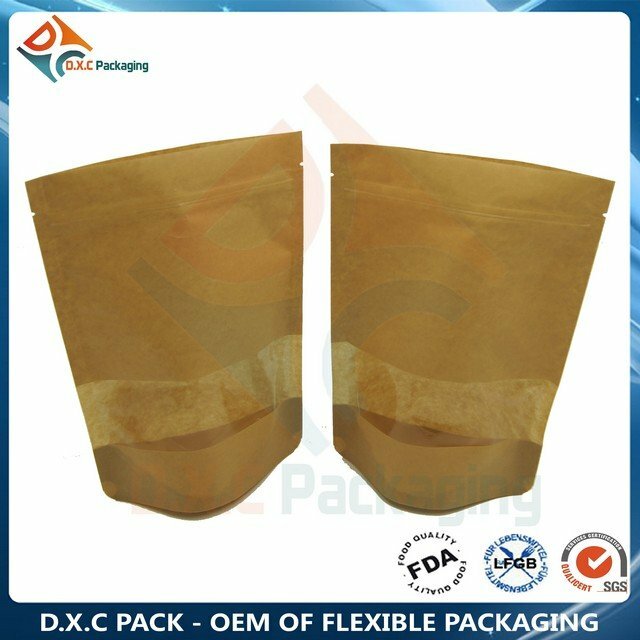 The STAND UP POUCH BAG, as the common durable box-shaped solution, its all 3 panels are available for 8 to 10 colours in either rotogravure or flexographic printing to make this bag ideal for individual branding. 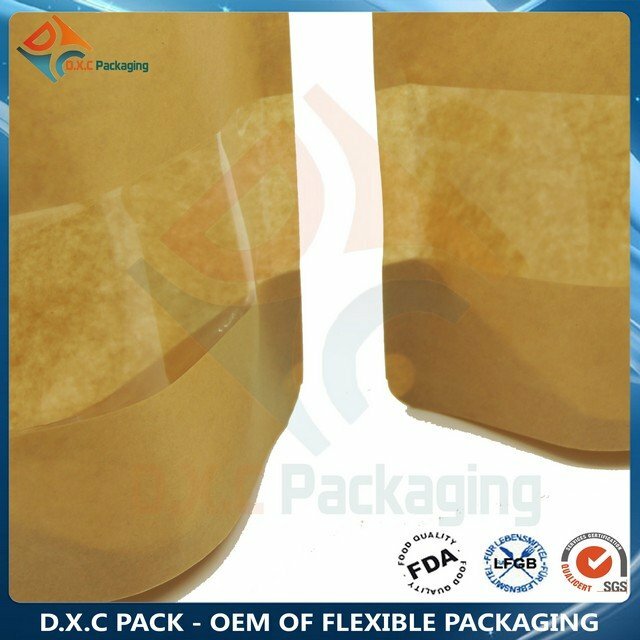 Thanks to its great stability the packaging stands upright at the point of sale grabbing the attention of consumer. 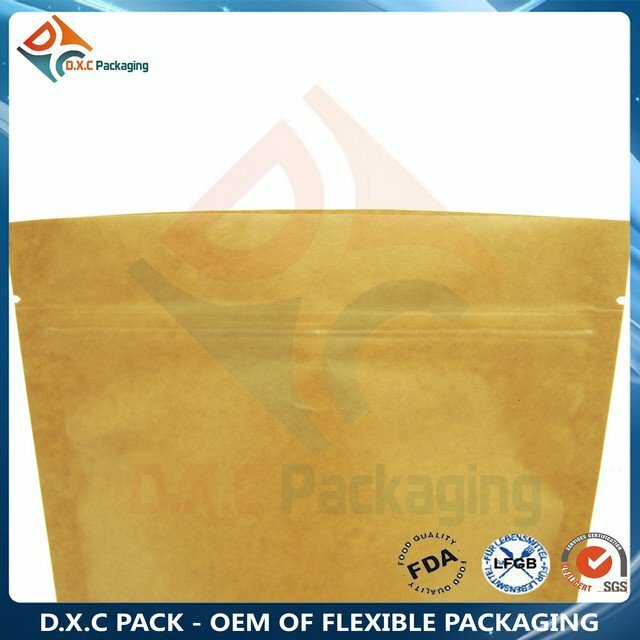 The Stand Up Pouch, as the common durable box-shaped solution, its all 3 panels are available for 8 to 9 colours in either rotogravure or flexographic printing to make this bag ideal for individual branding.